A 6 gang compact surge protected 1m extension lead with two 2.1 amp USB charging sockets. 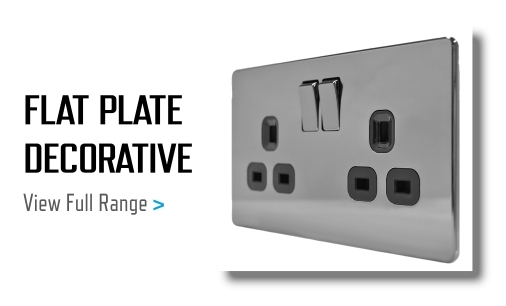 Surge protected 13A sockets with three channel protection and safety thermal cut-out. Two USB charger outputs for use with phones, MP3 players, cameras etc. Convenient, compact space saving design. 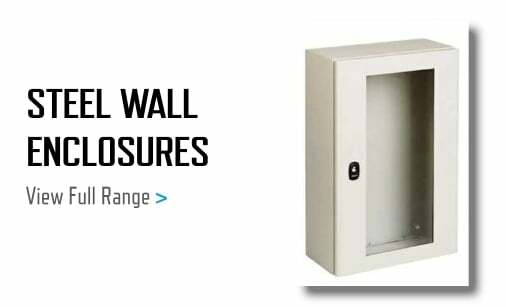 Ideal for use in office, kitchens, bedrooms, caravan and mobile homes.